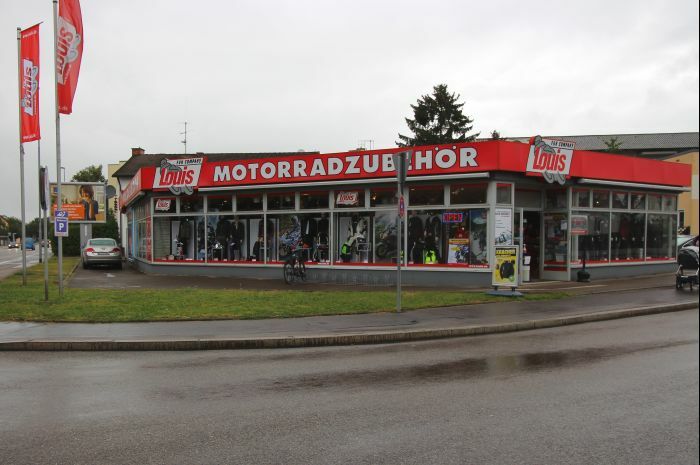 Welcome to Ingolstadt on the Danube, and to the huge range of motorcycle goods offered in our well-established Louis FUNSHOP. This is where Europe's no. 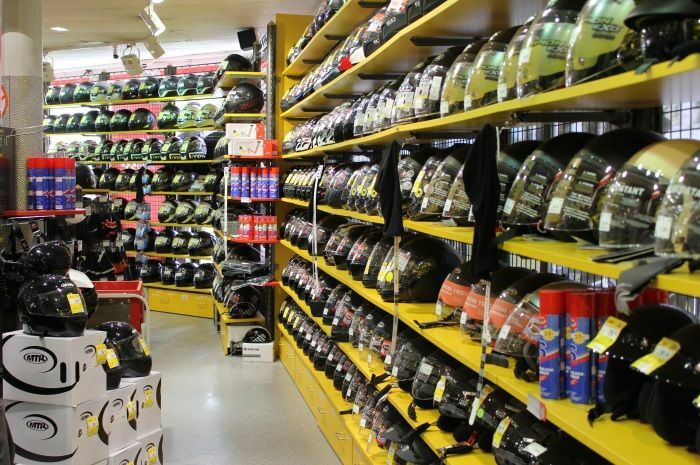 1 for motorcycling and leisure offers all motorcycle enthusiasts a great introduction to everything a biker could possibly want or need. Good transport connections, proximity to the motorway and parking right outside the door means paying us a visit is nothing if not relaxed. 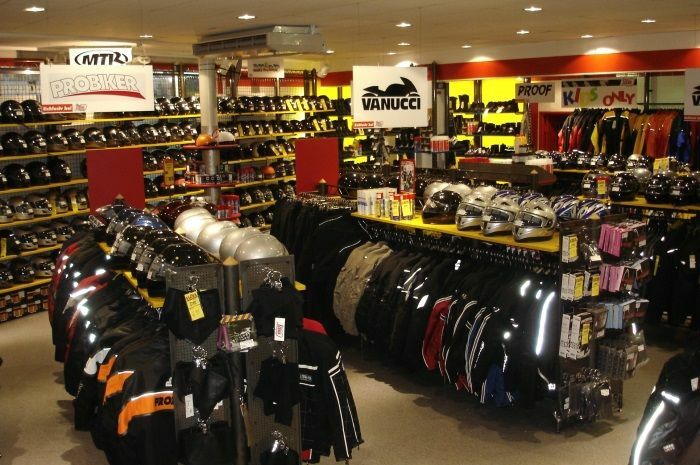 Note: you will find children's clothing, children's helmets and motocross attire in our nearby Louis stores in Regensburg and Landshut. 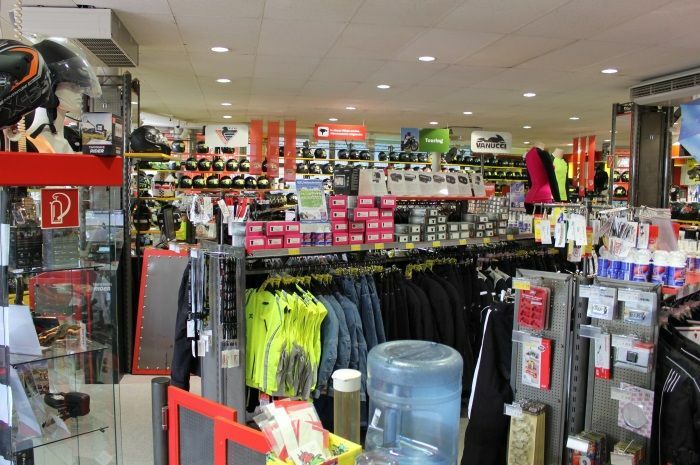 So why not pop into the Louis FUNSHOP and take a look around – we look forward to welcoming you! By the way – Ingolstadt offers biker tourists so much more than cars and technology, such as a wealth of history just waiting to be discovered in the impressive buildings and façades, illustrious places of worship, beautiful parks and the many other nooks and crannies of this charming old town. 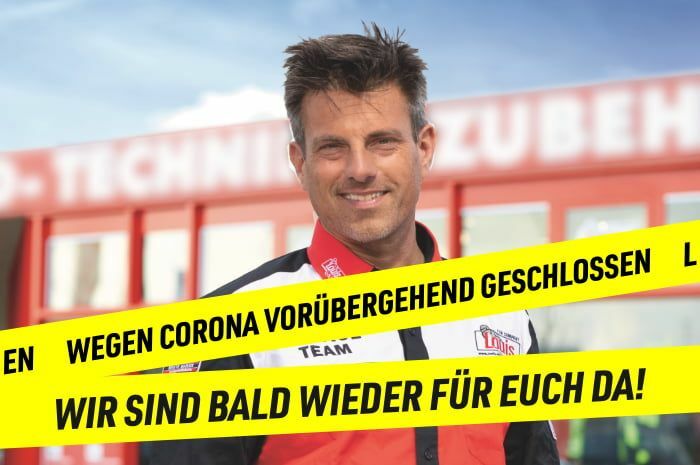 And for those who prefer to explore on wheels, there are any number of beautiful tours to be enjoyed throughout the hop-growing areas in the south and the Jura Mountains of the Altmühl Valley in the north. And there's more – dream routes that are unique throughout Europe, taking you from the meadows of the Danube in the west to the forests and fields to the east of the city. Happy Biking!